It’s a case of ‘so far, sew good’ for a community scheme in Northwood, that’s using creative arts and crafts to help encourage recycling. 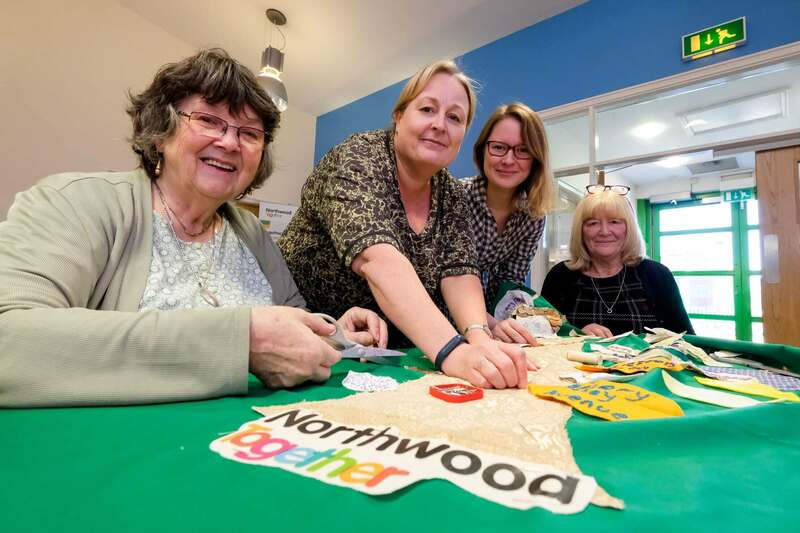 The Northwood CommuniTree 4aRts project is working across the Northwood area in a bid to encourage local residents to think about reducing waste and boosting re-use and recycling. The project is being delivered by not for profit organisation Faiths4Change, in partnership with Northwood Community Centre, who have co-ordinated a series of activities including swap shops, sewing clinics and craft workshops. 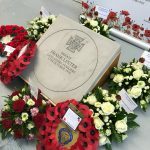 Faiths4Change has received over £7,000 of funding for the project, which comes from the Merseyside Recycling & Waste Authority and Veolia Community Fund 2018/19. The fund was set up to help support waste prevention, re-use and recycling projects locally. Twelve volunteering opportunities have also been created in partnership with Northwood Community Centre. Faiths4Change are hoping that local volunteers, with the right support, will encourage engagement amongst family, peers and neighbours.